Go Green Carpet Cleaning has been keeping the inside of homes and businesses clean since 2008. All year long you try to keep up on the cleanliness of carpets, upholstery, tile and grout and hardwood floors. What about the OUTSIDE? Dirty decks, patios, around the pool, driveways, front porch, walkways, even the house and garage are covered in spider webs. It seems to never end. Go Green Power Washing is here to help you with your spring clean up and all year long maintenance. 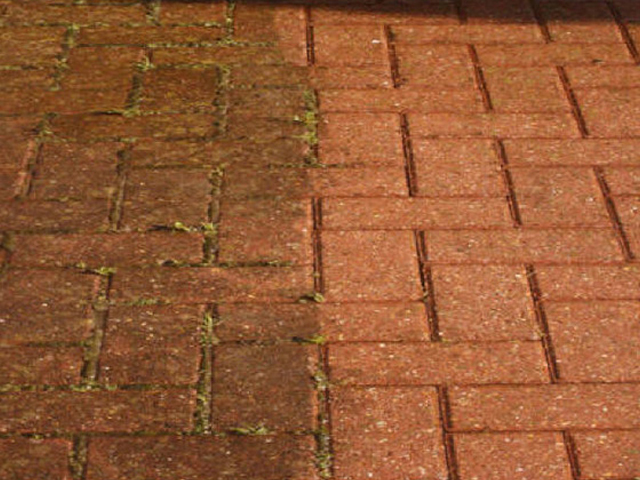 Power washing is a great way to rejuvenate your home or business and improve your curb appeal.